Laura is a member of the National Academy of Elder Law Attorneys and the Elder Law, Probate and Trust Law, Military and Veterans Affairs sections of the Minnesota State Bar Association. She is a past chair of the Minnesota State Bar Association’s Elder Law Section and continues to serve on the Governing Council. Laura has been active with the Alzheimer’s Association of Minnesota and North Dakota since 2005, serving on the Public Policy Committee and the Act on Alzheimer’s leadership group. She is a member of the Minnesota Association of Guardians and Conservators and serves on their Standards Committee, making recommendations to promote best practices among the membership. She is accredited as an advisor through the U.S Veterans Administration and volunteers with the Minneapolis VA Health Care System’s dementia outreach program. Laura is a graduate of Iowa State University and of Hamline University School of Law in St. Paul, Minnesota where she served as an editor of the Hamline Law Review and graduated fourth in her class. Laura was recognized by her peers in the MSBA Elder Law Section for her work in successfully challenging a Department of Human Services’ policy in Larson v. Minnesota Department of Human Services and Polk County Social Services. The award acknowledged her perseverance and the extraordinary burdens undertaken to challenge the state’s position. Laura received the Elmer H. Wiblishauser award for her article, The Perilous Path to Long Term Care, which was published in Bench & Bar in 2013. The Elder Law Section also awarded Laura the prestigious Mary Alice Gooderl Award in 2013 for outstanding contributions to the practice of elder law. Laura frequently speaks to community and support groups on elder law topics. 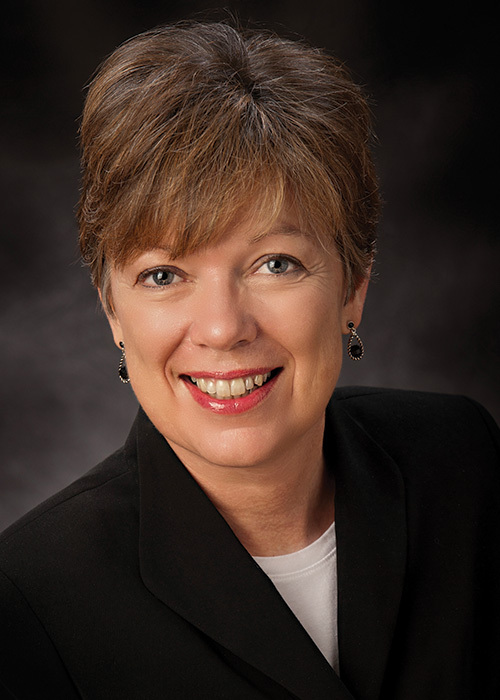 She regularly teaches continuing legal education courses for attorneys through the Minnesota State Bar Association and has served as faculty for professionals obtaining continuing education credits through Kaplan Professional Schools. Laura and her husband, Michael, have been married for over 35 years. They have two amazing adult children: daughter Lindsey is a licensed marriage and family therapist who works with autistic children; son Brian served as a sergeant in the U.S. Marine Corps in both Iraq and Afghanistan. They also have one perfect grandchild (and are hoping for more). Laura enjoys reading, gardening, and whenever possible, spending time at the lake.